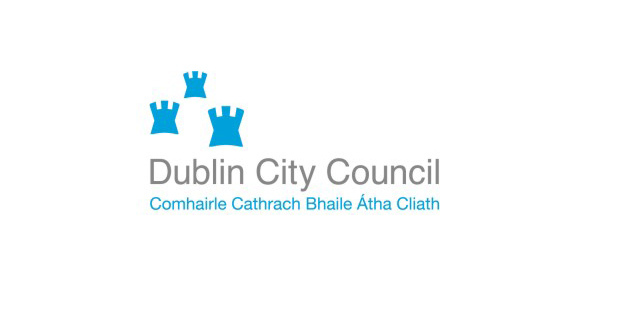 The Ballyfermot Chapelizod Partnership is seeking to appoint to our team a person with a vision and passion for excellence in the development and management of a Community Garden and Allotment as a social enterprise. This person will likely be a graduate with an enthusiasm for and a belief in the value of the provision community gardens and/or social enterprises as well as having a strong interest in horticulture. The successful candidate will have skills in horticulture and business development on a collaborative basis with other agencies including local community groups, businesses and the private sector. Experience in supporting or managing a community garden or a sales based social enterprise would be a distinct advantage. While some experience in the voluntary sector is desirable it is not essential but an understanding of horticulture as well as the ethos of social enterprises is essential. The successful candidate will be an experienced person with a record of success. The successful candidate will be comfortable working with other professionals internally and representing the company externally. 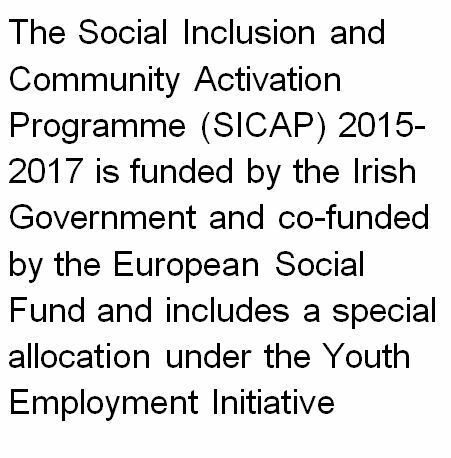 S/He will be aware of the social environment in which BCP operates and be conscious of the additional requirements associated with working with statutory agencies and the protection of public funds. The post holder will require excellent interpersonal skills and will be engaged in constructively developing relationships with a wide cohort of stakeholders. They will be required to understand and accept and promote the ethos the company as well as its remit to deliver the highest possible standard of service to its clients and the local community.